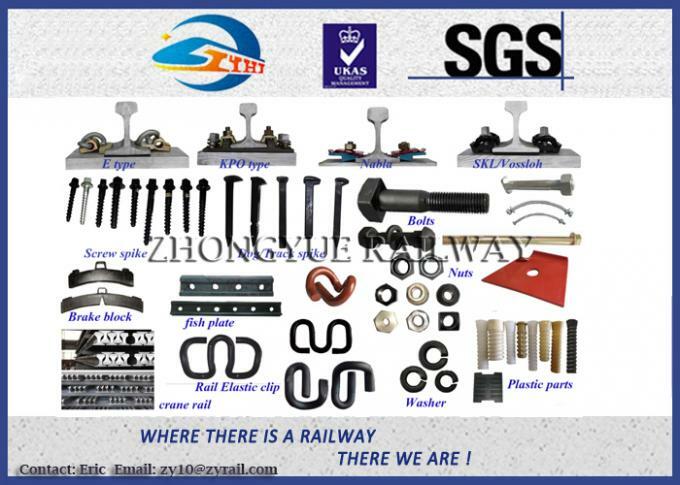 The steel rail is used to guide the train wheels far forwarding, by withstanding the enormous stress by the wheel when a train passes by, and transferring to the tie sleepers as well. 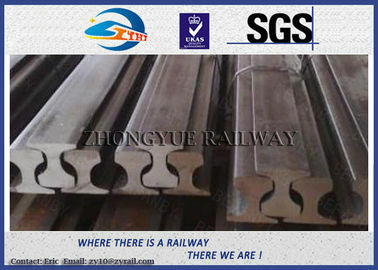 The cranerail shall provide smooth and continuous rolling surface with least resistance. 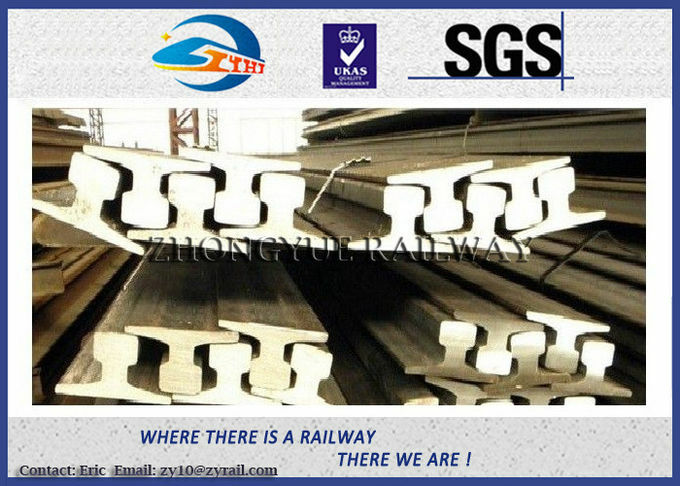 Generally speaking, the heavier the rails and the rest of the track work, the heavier and higher speed for the train these railroad tracks can carry. 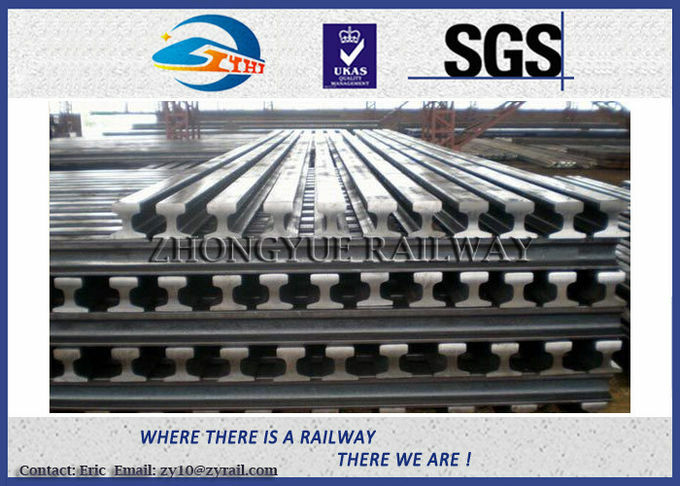 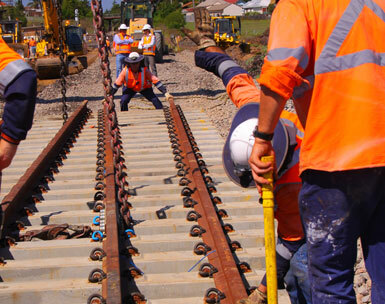 At electrified railway or automatic block sections, the railroad rail can also be used as the railroad track circuit. 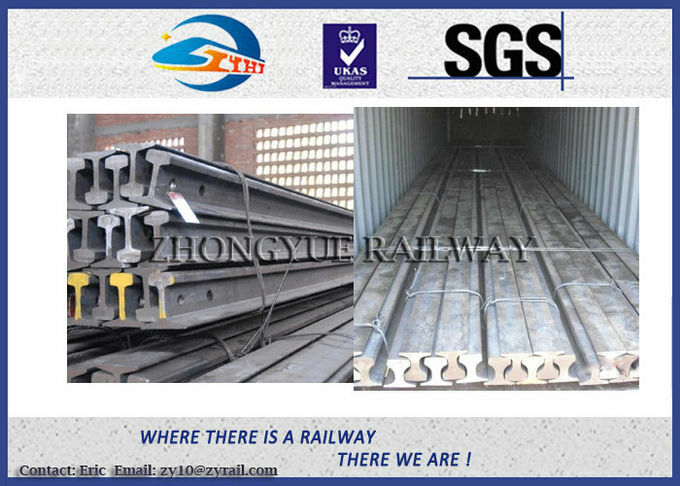 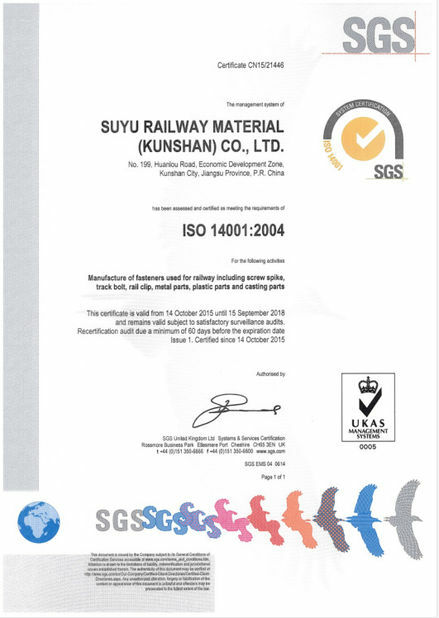 Due to high quality and competitive prices, our steel crane rails have been exported to over 50 countries, including America, Brazil, Canada, Germany, Britain, Spain, Belgium, Poland, India, Thailand, Malaysia, and Sudan, etc.